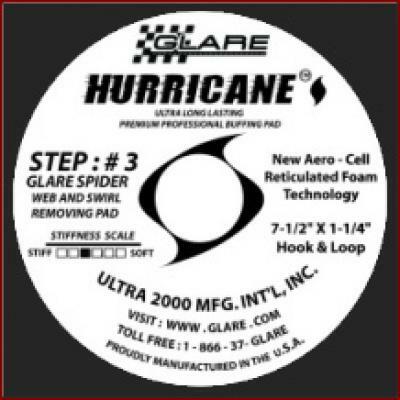 Step 3 Used with Glare Spider in Removing Stubborn Swirls and Scratches. Pure Quality. These 7 inch Backplates are made to a very high standared of materials to exceed 5000 RPMs on any High Speed Buffer. 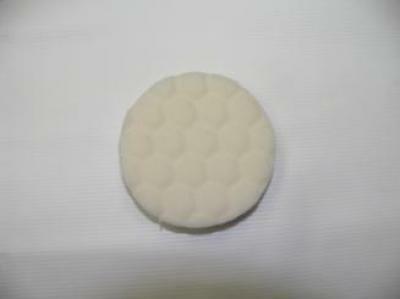 Standard 5/8 inch abore. 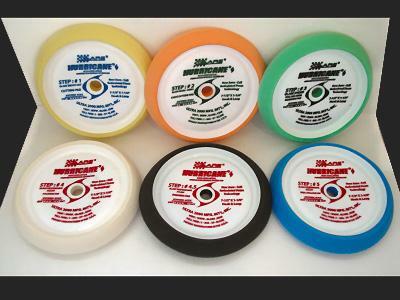 Has Velcro back for quick attachment for any 7 inch Buffing Pad. 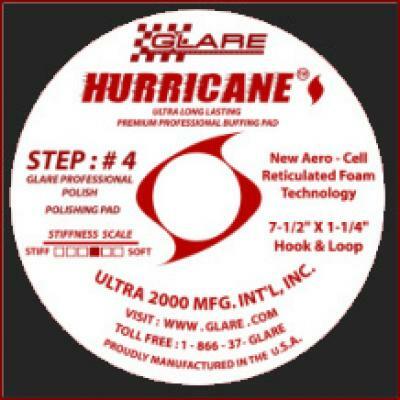 We highly recomend this backplate to be used with our Glare Hurricane Variable High Speed Buffer as a replacement or as an extra. Very durable! Glare Hurricane variable High Electric Buffer Brush Set. Hurrican High Speed Brushes. Made to the highest standard to fit our Glare Hurricane Variable High Speed Buffers. Comes packaged (2) sets of brushes totaling 4 brushes to a package. We suggest you change brushes with constent use of the Hurrican Hige Speed Buffer every two months to maintain and prevent damage to the armature. 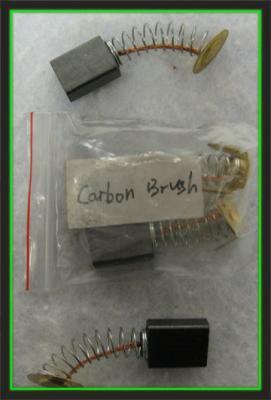 Remember when the brushes get low they will start to arc and cause damage to your machine. *Do not let this happen. 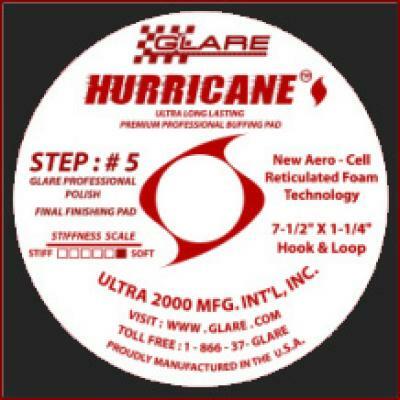 Easily prevented by unsrewing the cap on the outside of the Glare Hurricane Buffer and check the length of the brush. Once the brushes are about one 1/4 inch from the bottom of the spring it is time to change them. Easily and quickly done in less than 5 min from check to finish. Get spare bushes. We suggest keep at least four or more brush sets on hand. 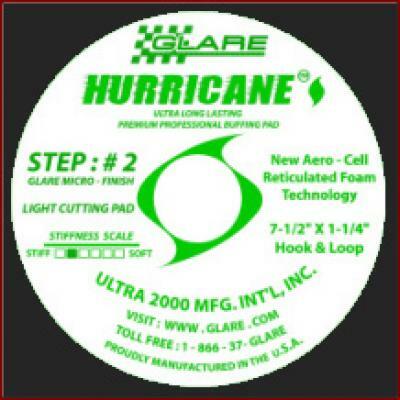 Your beautiful Glare Hurricane Vairable Speed Buffer Derserves it! If you need extra batteries for your Moto-Glare buffer why not get the combo pack and save. Get the Battery and Charger unit together and save! 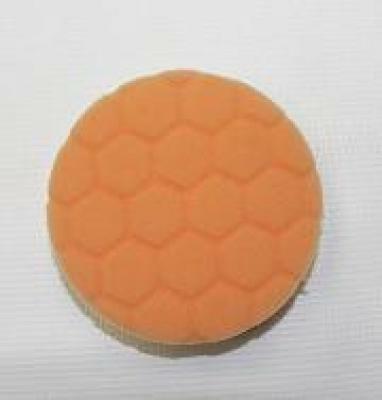 Amazing Waffle Towels, perfect for the enthusiasts and professional. For Washing and cleaning!! A must have. 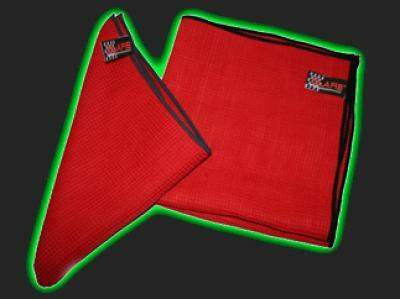 This cloth will not Scratch your vehicals painted surface!